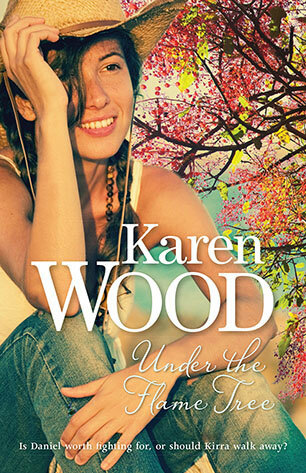 Karen Wood is the author of the five Diamond Spirit books. 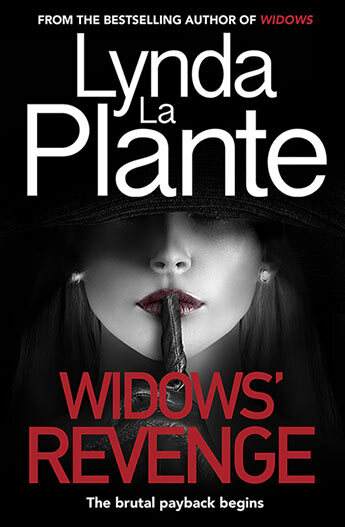 She has an Arts degree majoring in communications and a diploma in horticulture. 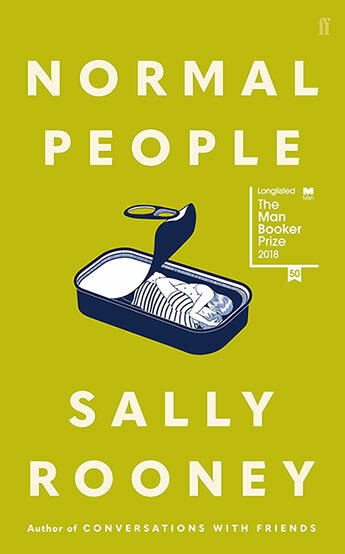 She has syndicated a gardening column in several newspapers throughout Australia, has published feature articles in various magazines and has published photographs in bushwalking guides. 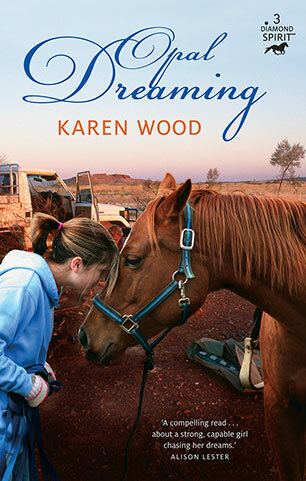 She is married with two children, a few horses, some dogs, chooks and a very cute rabbit. 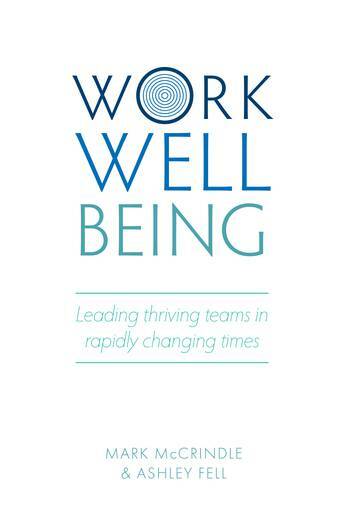 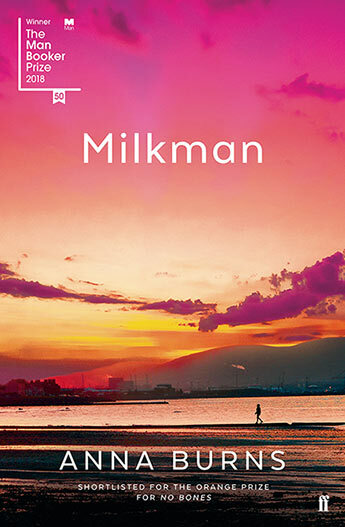 She lives on a small acreage on the Central Coast, New South Wales, where she spends as much time as possible with kids and horses or at her laptop, dreaming up a new book. 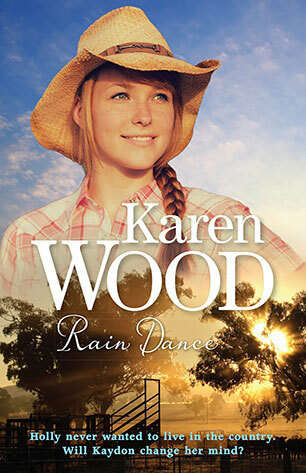 From the author of Jumping Fences, Rain Dance and the bestselling Diamond Spirit series comes another hugely appealing country romance. 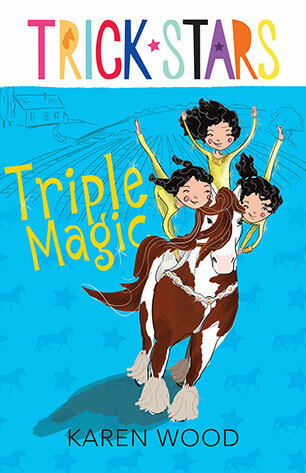 The brilliant conclusion to this exciting series featuring trick-riding triplets from the creator of Diamond Spirit. 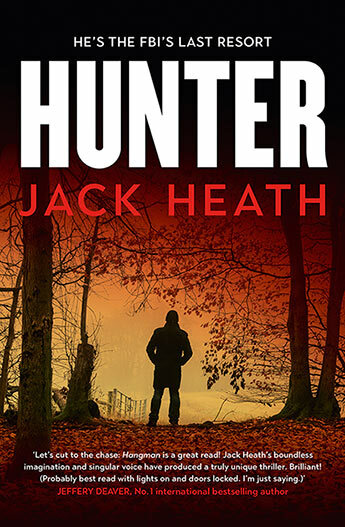 Book 5 in the action-packed series featuring trick-riding triplets from the creator of Diamond Spirit. 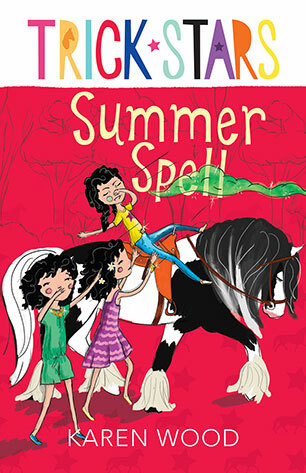 Book 1 in an exciting series featuring fantastic trick-riding triplets from the creator of Diamond Spirit. 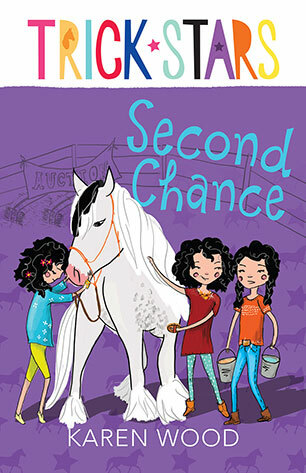 Book 2 in an exciting series featuring fantastic trick-riding triplets from the creator of Diamond Spirit. 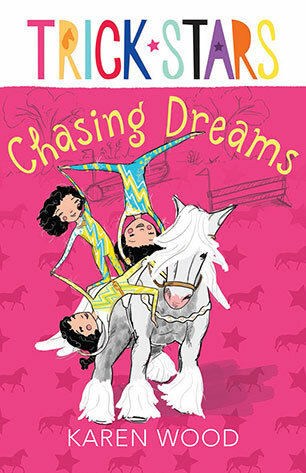 Book 3 in an exciting series featuring fantastic trick-riding triplets from the creator of Diamond Spirit. 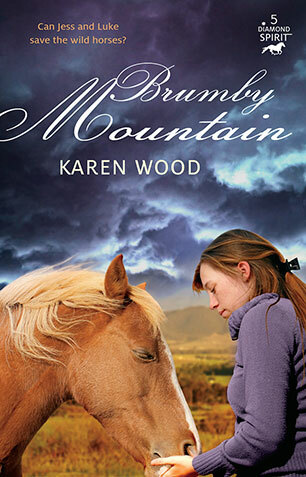 Book 4 in an exciting series featuring fantastic trick-riding triplets from the creator of Diamond Spirit. 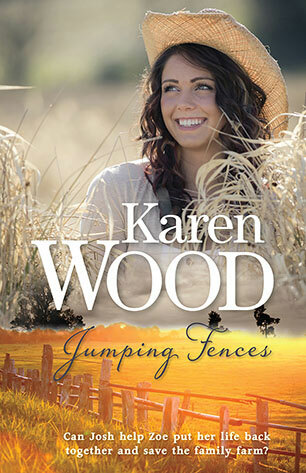 An addictive rural romance for teens from the author of Jumping Fences. 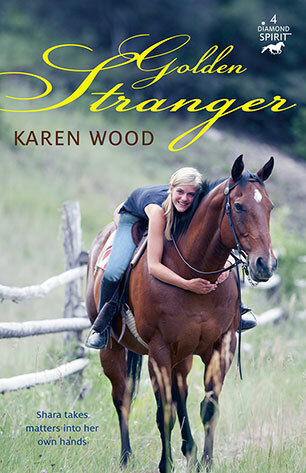 An addictive rural romance for teens from a born storyteller. 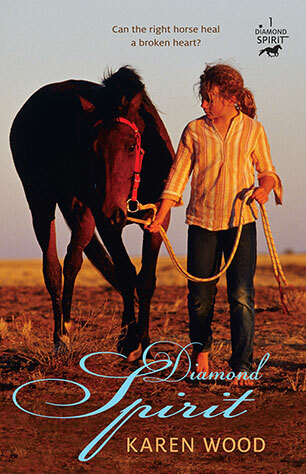 The second book in the adventurous Diamond Spirit trilogy. 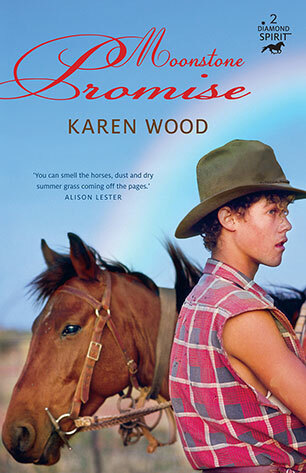 Jess's friend Luke goes bush with the brumbies to find out who he is and where he belongs. 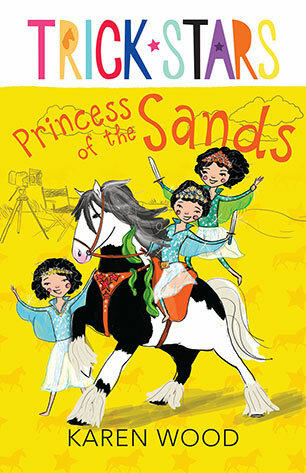 The first in a warm-hearted and adventurous trilogy about friendship, courage, a spirited girl and the love of horses. 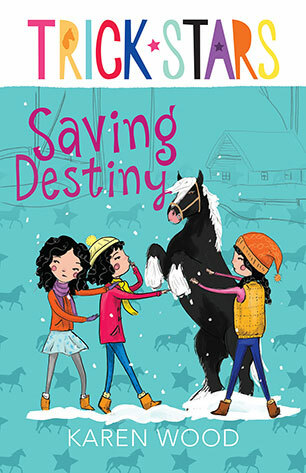 Jess is determined to rescue the filly of her dreams from a cruel owner, and in doing so restores a broken friendship.